[REVIEW] Is The Xiaomi Mi 9 The Most Affordable Fladship Smartphone? Xiaomi’s latest flagship smartphone, the Mi 9 sports their first triple rear camera setup with a waterdrop notch, and wireless charging. It has the best and latest Snapdragon 855 processor, a 6.39 inch Super AMOLED display, and comes priced from RM1,699 or SGD579. It’s actually also a first for Xiaomi to incorporate the waterdrop notch, although other phone manufacturers like Samsung have already ditched it and chosen to use the punch-hole camera instead. 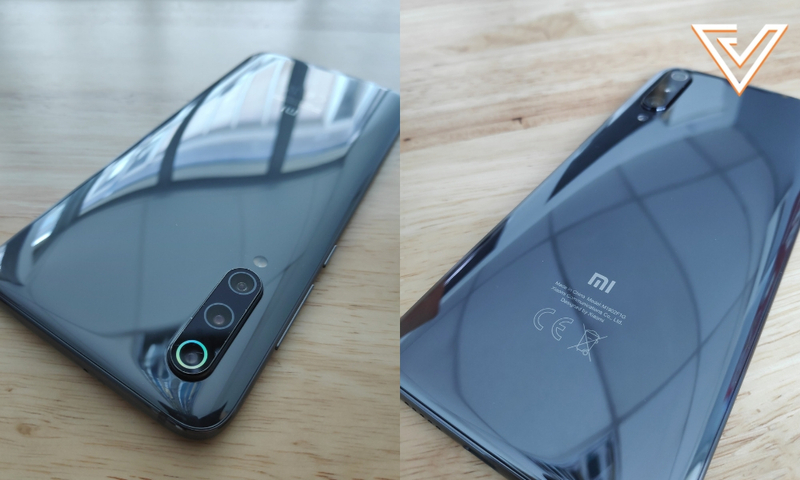 The piano black version of the Mi 9. For its price at RM1,699 or SGD579 for the 6GB RAM with 64GB storage and the other one at 6GB RAM with 128GB storage at RM1,999 or SGD699, it’s one of the more affordable flagship smartphones out there that touts the latest Snapdragon 855 chipset. 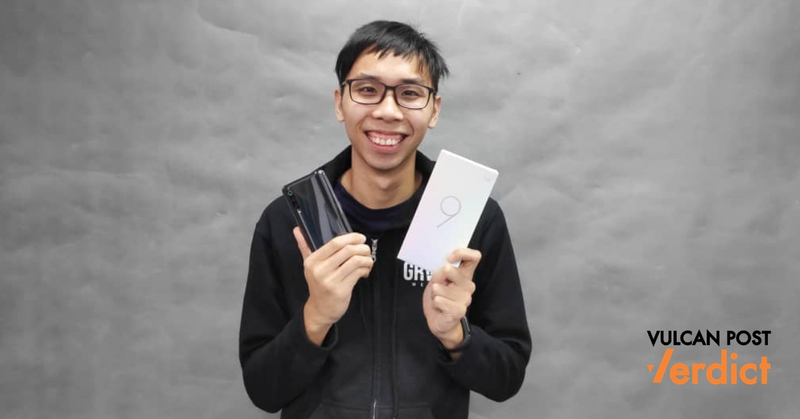 The 64GB model was available on April 6 on Lazada Malaysia and the phone was sold out on the first day (you can still buy it from other retailers). Fret not, as the model with 128GB storage costs will be available starting April 13 at Mi stores around Malaysia and via Maxis plans. 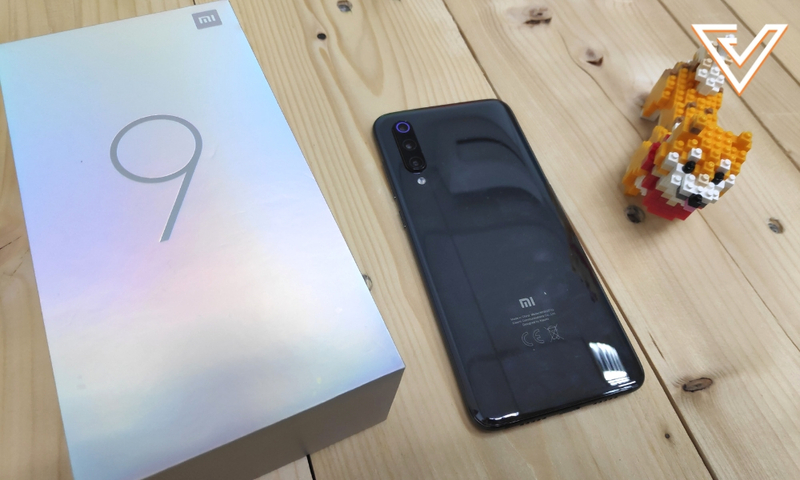 The Mi 9 and the box that it comes with. 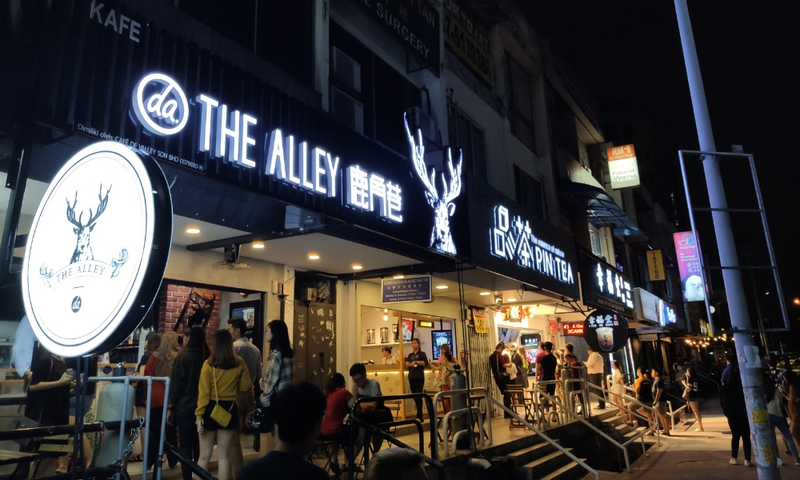 As the first Xiaomi phone to have a triple rear camera setup and a 48-megapixel main sensor that has an f/1.8 aperture and laser autofocus, this review will be more focused towards the camera’s prowess. 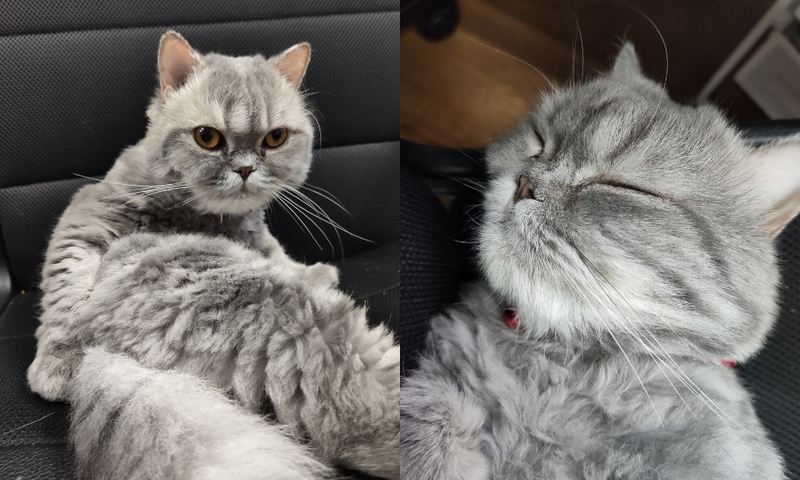 Our office cat, Oscar when he is awake and asleep. While taking photos of animals like our office cat Oscar (who loves to move a lot), it requires a pretty good camera to get shots of him as it’s harder to focus on moving animals—unless he is asleep. Photo taken with the 48MP camera without Night Mode on. Even without the Night Mode turned on, the camera is still able to take pretty decent shots as long as there is enough lighting. Photo taken with Night Mode turned on. 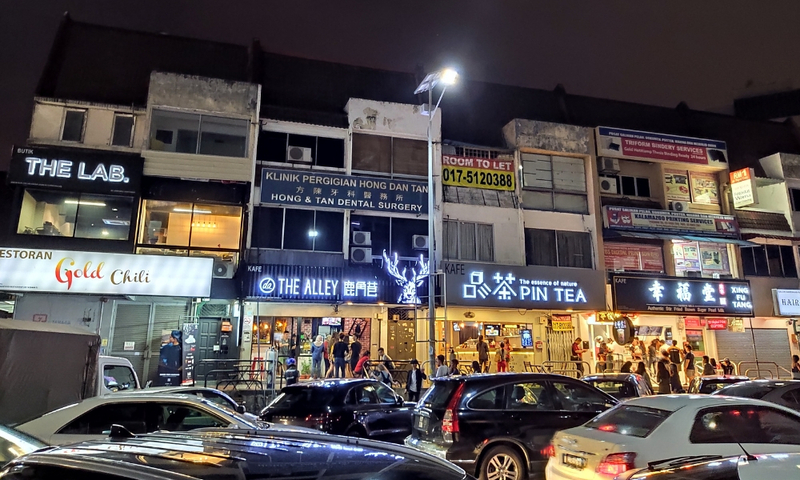 However, I would recommend you to use the dedicated Night Mode that keeps the shutter open longer and can end up producing really good night-time shots. 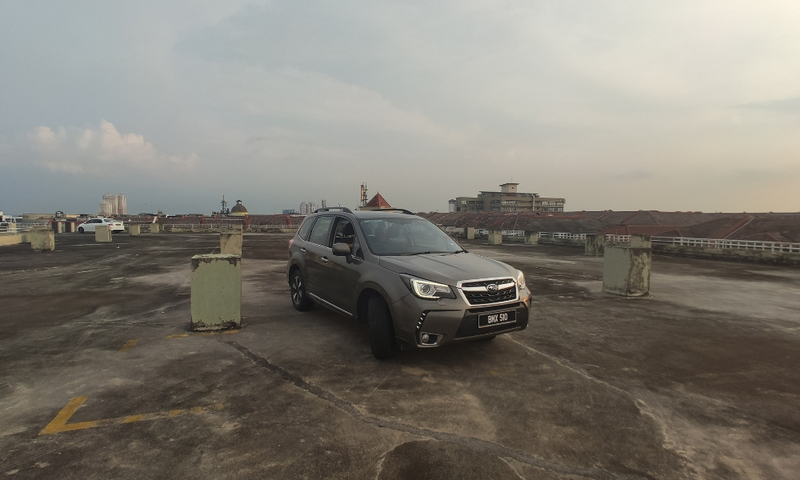 Photo taken with the 16MP ultrawide lens. The Mi 9’s 16MP ultrawide lens with 117° field of view helps to take panoramic pictures. Although it can be useful at times as it allows more subjects to be included in the frame, but the wider angle also has a disadvantage as the resulting images do look a little bit squashed. Photo taken with the 12MP telephoto lens. The Mi 9’s telephoto lens is also great at depth sensing. 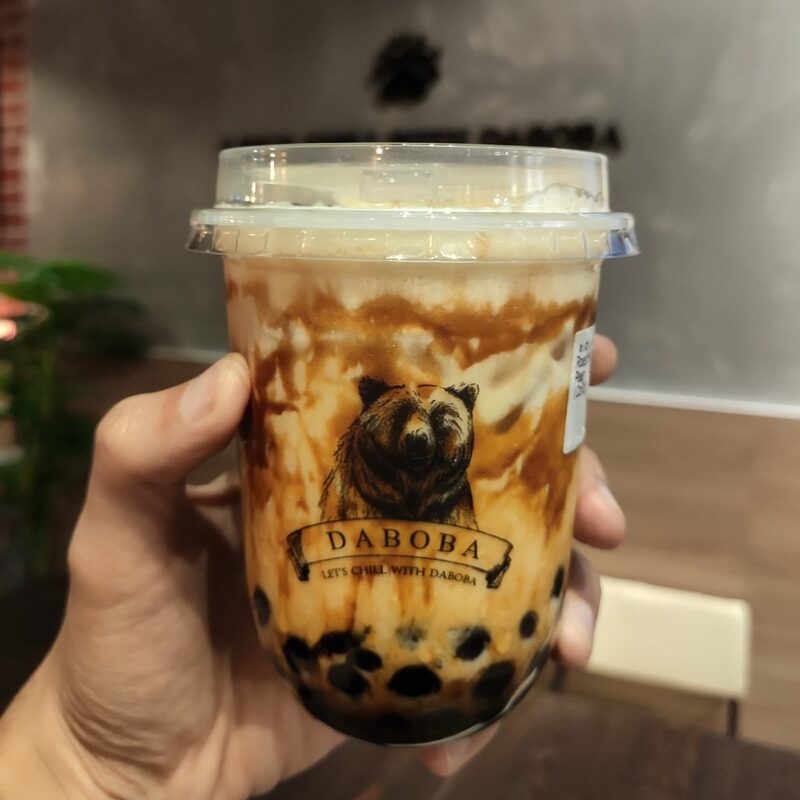 It was quick to focus on the subject here which was the bubble tea and it accurately measured the depth to apply the correct amount of background blur, without me selecting the bokeh or beauty mode. Hence with all of that taken into account, it’s no surprise that it’s also ranked at number 5 on the DxOMark website, beating out the likes of the Apple iPhone XS Max and even the Huawei P20. Achieving an overall DxOMark Mobile score of 107 points, the Mi 9 is the best Xiaomi phone camera ever, beating its very own two rear camera setup Mi Mix 3. Its photo score of 112 points is excellent, thanks to the camera’s ability to capture high-quality still images in almost all situations (something I wish my Pocophone had as there’s no Optical Image Stablisation). Other than the superb camera performance, the Mi 9 should also be recognised for being the first Xiaomi phone to have the 20W wireless charging feature. When using the wired USB-C 27W wired charging that supports Qualcomm’s QC4+ standard, it enables the Mi 9 to charge to 70 percent in just 30 minutes, and fully charge in just 60 mins. When used with the new 20W version of the Mi Wireless Charging Pad, the phone can fully charge in just 90 minutes, as fast as some wired solutions. Although the 3,300 mAh battery might seem small for a flagship phone that packs so much features, don’t worry too much about it if you’re just a moderate user. However, if you game and watch videos a lot like me, you might need to recharge your phone in the middle of the day as for me, the phone usually didn’t last a day without a recharge at some point. Since we’re on the topic of gaming as well, the Snapdragon 855 is more than sufficient to satisfy all your gaming needs at the highest specs possible. Playing PUBG on the Mi 9. 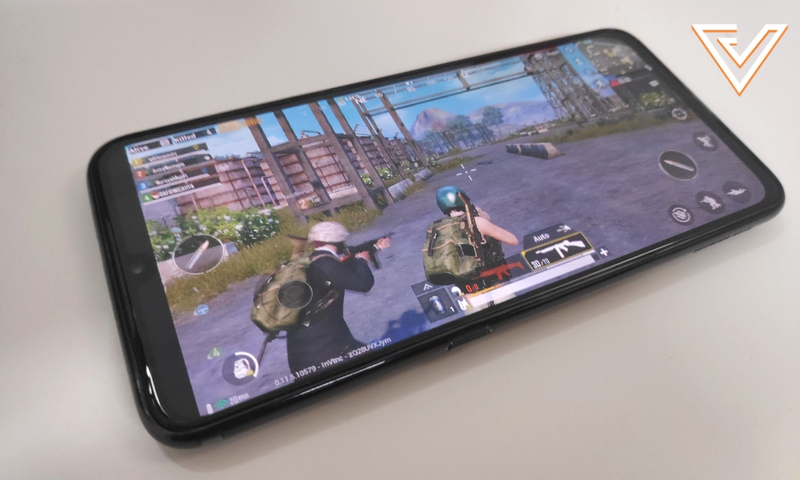 High-end games like PUBG Mobile ran smoothly, even on the highest graphics settings and the chipset is also optimised for gaming hence the battery didn’t drain as much when playing games. However, there’s a downside to it as the phone heats up considerably fast when playing high-end games as there’s no liquid cooling feature in the phone, hence don’t be surprised if the phone feels a little hot after your gaming session. 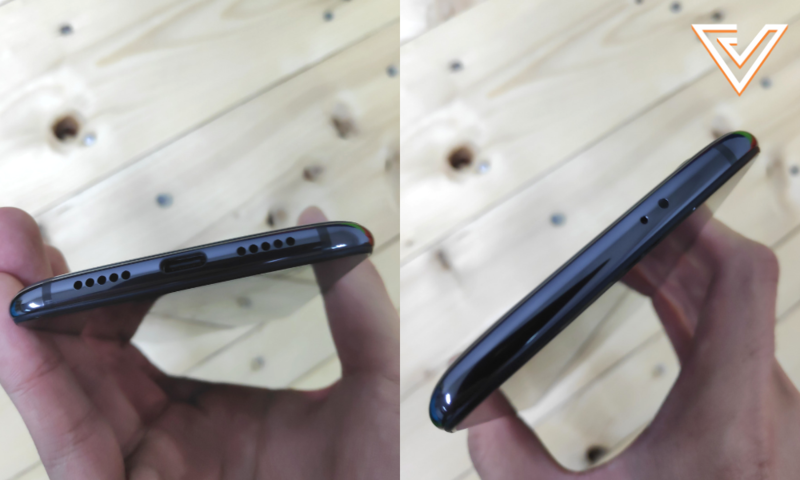 The top and bottom of the Xiaomi Mi 9, sadly missing the headphone jack. With the price tag on it, it’s a no-brainer that the Xiaomi Mi 9 is one of the most affordable flagship smartphones out there which packs a whole lot of features. Looking past the smaller battery capacity, the lack of a headphone jack, and of course the infamous MIUI, everything else such as the camera that beats the Apple iPhone XS Max, and top-end Snapdragon 855 chipset proves that it’s a fantastic all-rounder. If you’re looking for a high-end flagship phone that won’t cost an arm or leg to take beautiful pictures or even for everyday usage, the Xiaomi Mi 9 will be the perfect all-rounder phone for you. 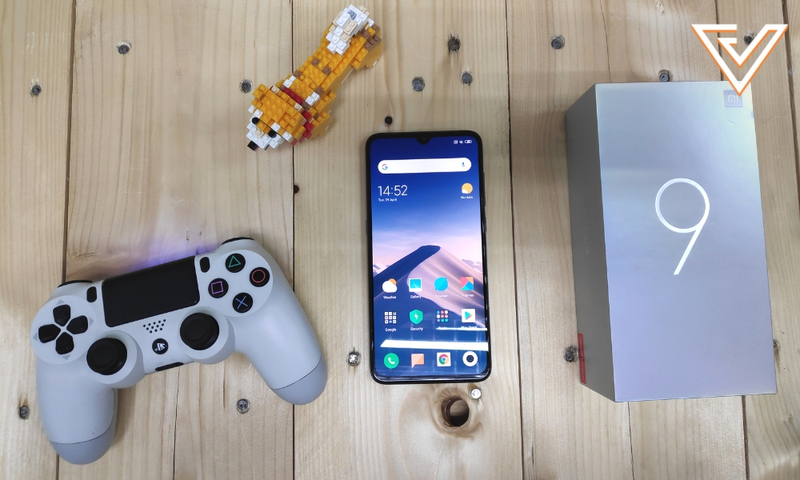 As for me, a Xiaomi fan from start, if I didn’t get the Pocophone F1, I would have bought the Xiaomi Mi 9 in an instant. You can find out more about the Xiaomi Mi 9 here.